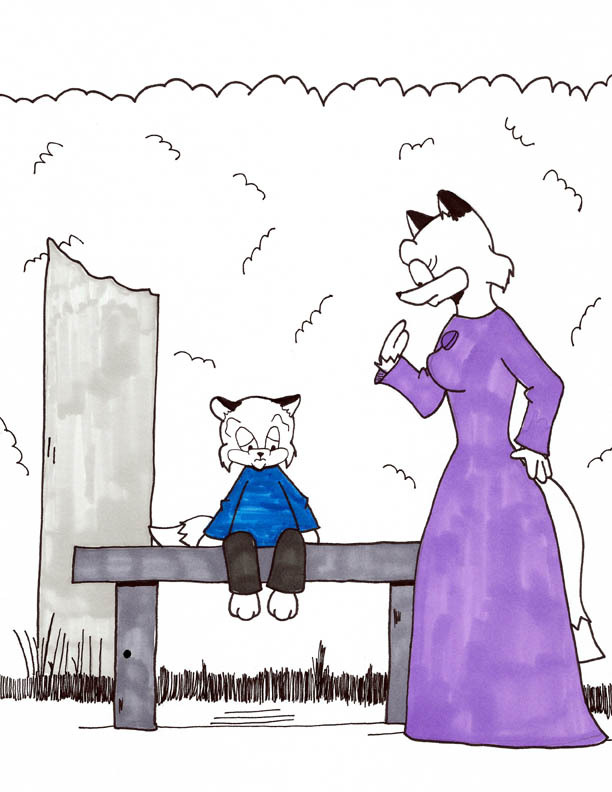 I hope you enjoyed my picture book! From here on, this blog will be updated on a more irregular basis. 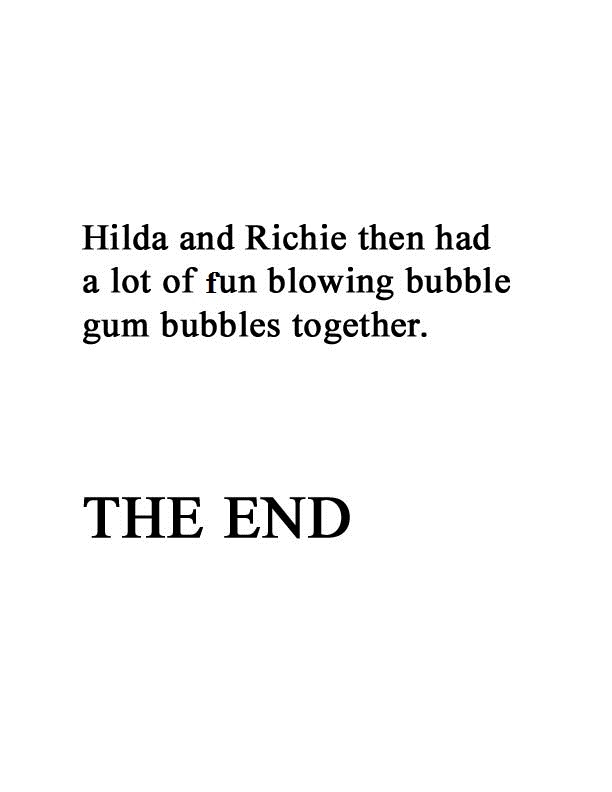 I do have notes for more picture books starring Hilda & Richie. Of course, my main emphasis is on my comics Sunnyville Stories as well as my webcomic Tiffany & Corey. Be sure to go check those out! 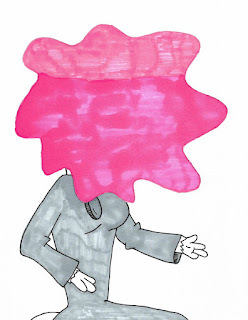 I may have something up in the next few weeks about how my illustration process is done. So keep checking back on this blog from time to time. 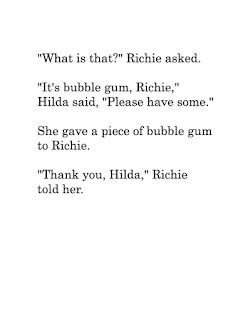 Incidentally, if you are a publisher or an agent and happen to be interested in putting Hilda & Richie in print, please contact me. My contact info is here on the blog. I apologize for not updating last week, readers. And now the final pages!! 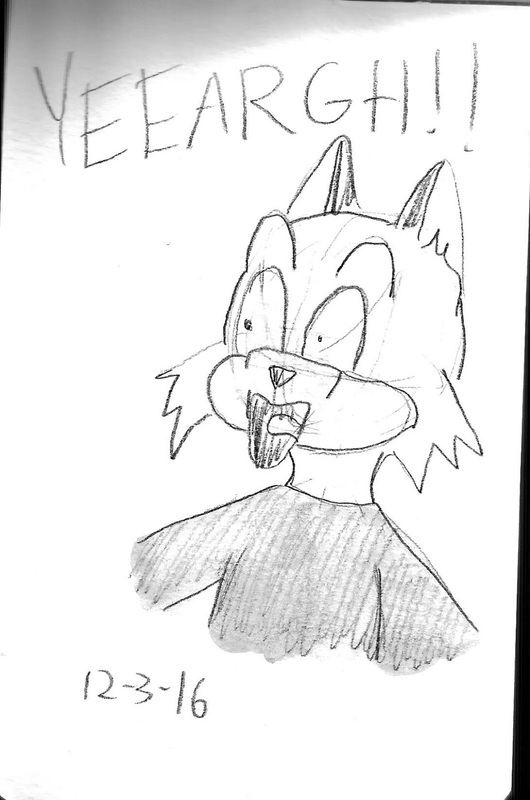 Just a brief announcement before we continue on - as a professional artist, I am open for private commissions. If you've seen my other blog or the illustrations on this blog, you know how I draw. I specialize in cartoon characters; while I chiefly draw anthropomorphic animals, I can also draw human characters. 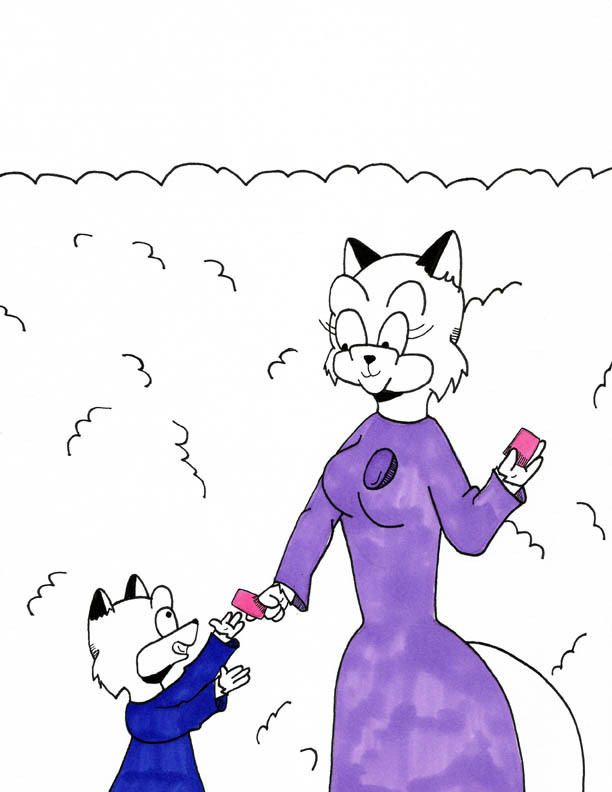 Did you want a special gift for someone like a friend or a lover? 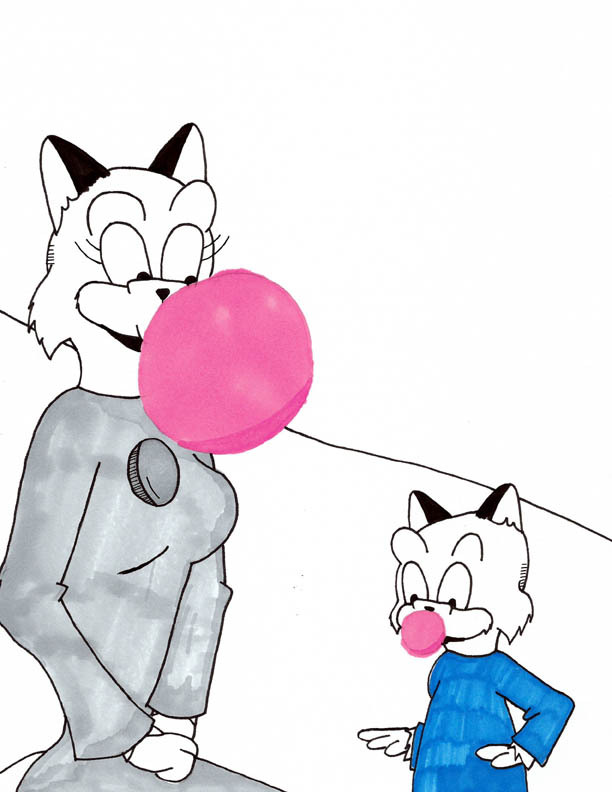 Perhaps you want an original drawing done on a greeting card. Or maybe you'd like a cover done for your rock album, fanzine or advertising poster. I'm your man. You can reach me at maxwestart(at)gmail(dot)com for more information as well as prices. Don't be shy - the worst I can do is say "no". So act today! 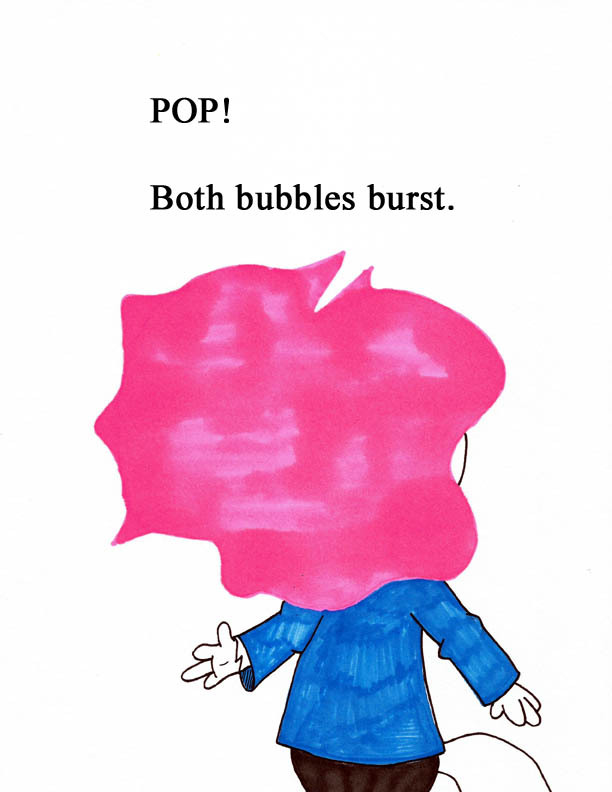 And now...the first pages of my children's picture book...ENJOY!! 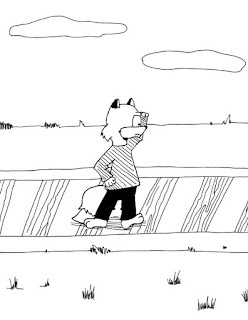 Richard Preketzian, better known as "Richie" for short, is the other protagonist of our story. 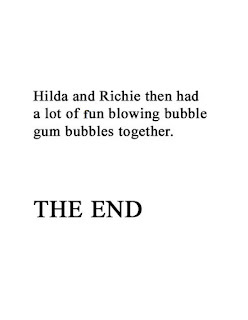 Richie is 8 years old and lives with Hilda in her spacious mansion. 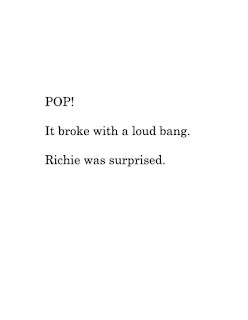 Richie is just like any other little boy - he goes to school, he plays sports (he loves soccer) and he likes playing video games. 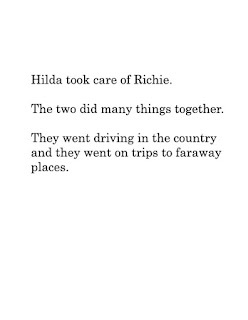 Because Hilda has so much money, Richie can have anything he wants likes toys, electronic gadgets, fantastic trips. 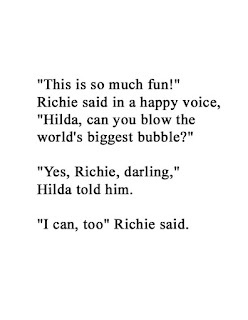 In spite of this, Hilda will set limits and say "no" to Richie if she has to. 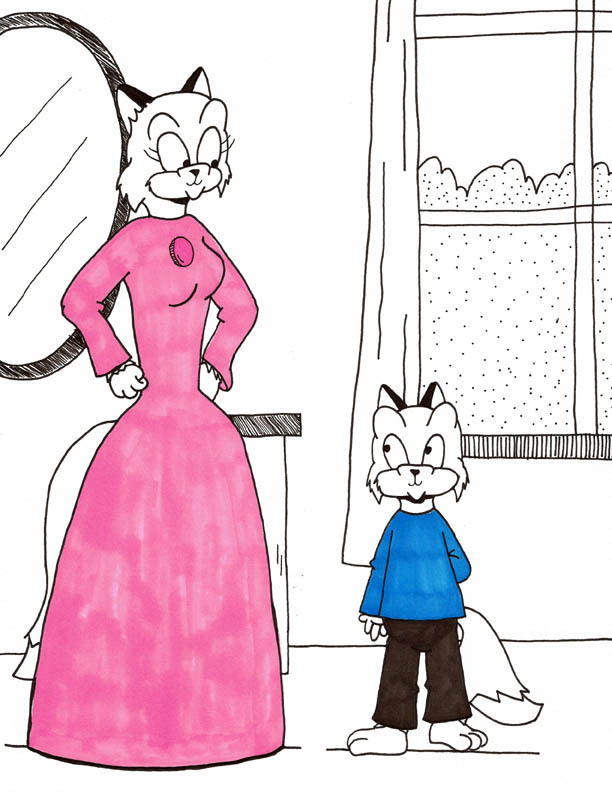 Richie has been taught the basics of etiquette too by Hilda as she is a proper lady herself. 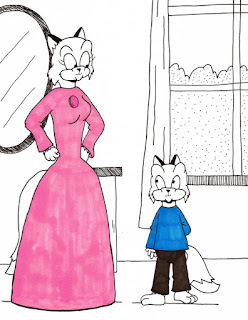 While he is casual with Hilda (referring to her by her first name), he has been taught to address adults as "Mister", "Ms", "Lady", "Lord" and so forth. 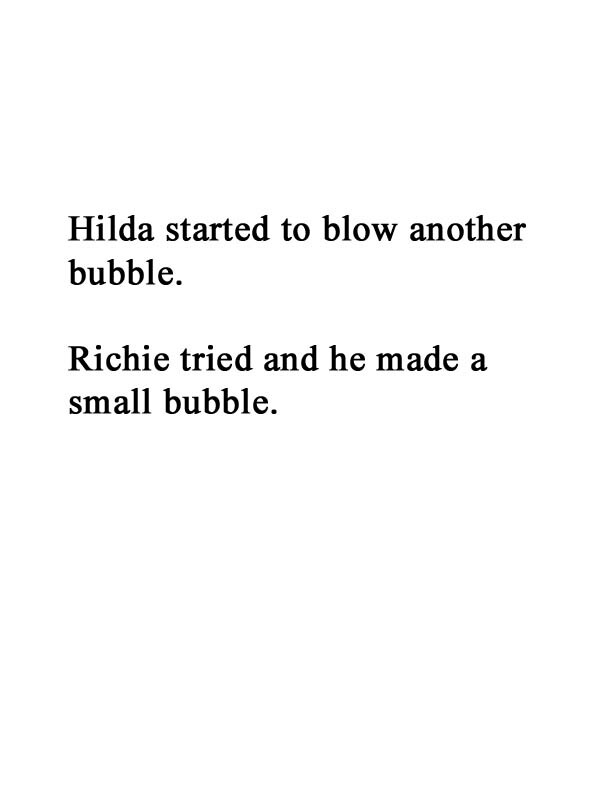 Richie often accompanies Hilda to social functions like balls, dinners, parties, etc. While he dresses casually, he does have suits and fine clothes he'll wear for special occasions. 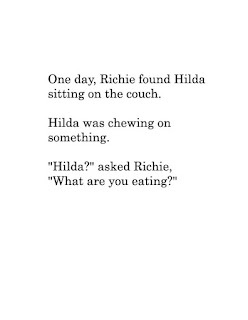 Richie doesn't like wearing them but won't complain since he cares a lot for Hilda. I believe introductions are in order. 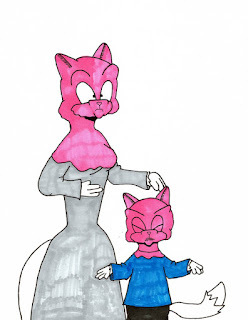 Let's meet the stars of this children's picture book. 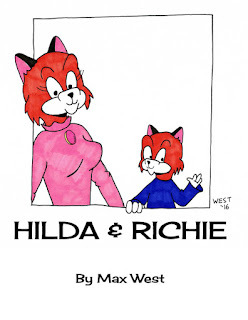 Hilda Otejekker is a 20-year-old vixen who resides in the European micro-state known as Foxville. 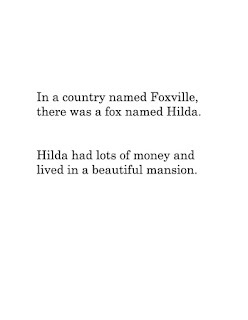 Hilda is a very rich woman. 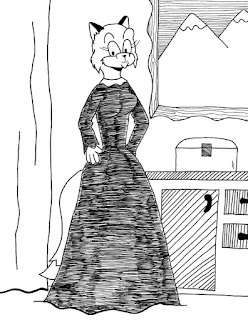 Her family, the Otejekkers, are a very old family known for their wealth. 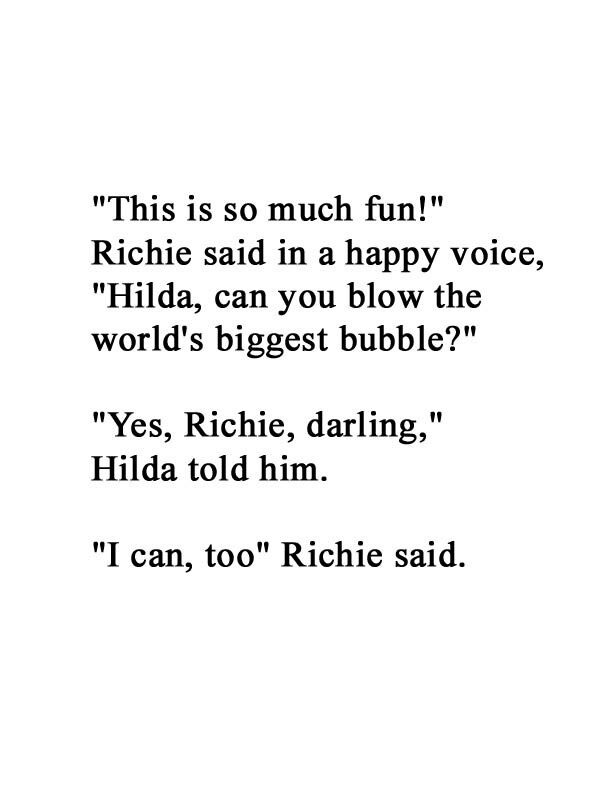 How rich is Hilda? We are talking Scrooge McDuck levels of wealth. 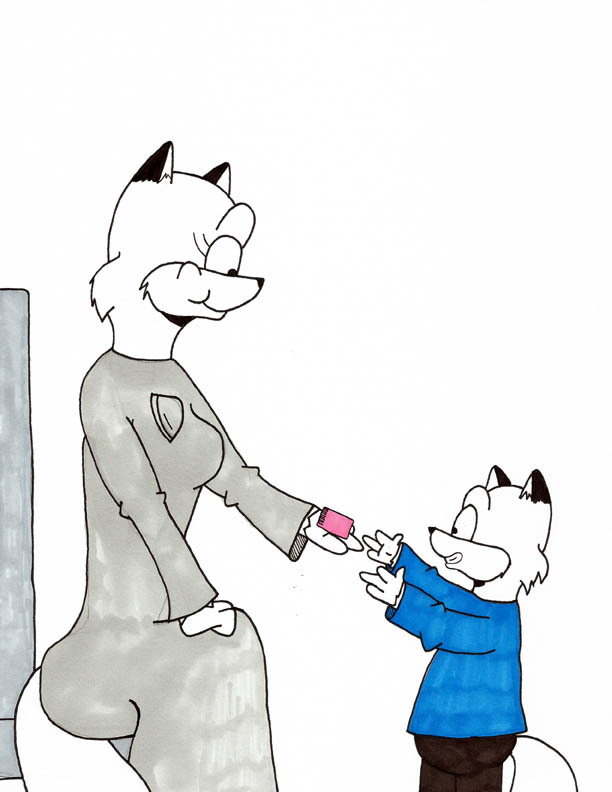 She has no day job but puts her vast wealth to work for her with all sorts of investments like stocks, bonds, commodities, index funds and so on. 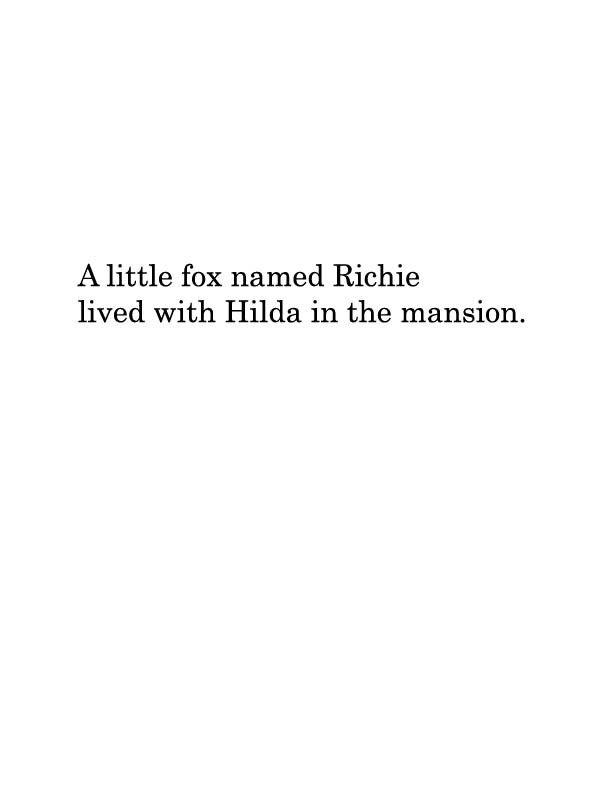 Hilda's home is a giant mansion with many rooms as well as all kind of amenities like huge gardens, a tennis court, stables with horseback riding, a big library with vast bookshelves, a grand ballroom and even an indoor swimming pool (something Richie enjoys). 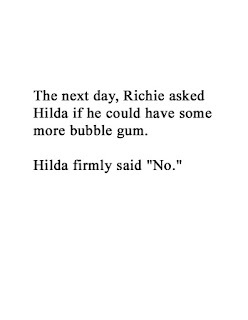 Hilda is the legal guardian of Richie. 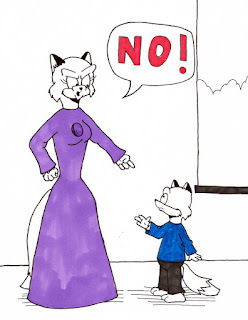 She is not related to Richie, by blood or by marriage. She pretty much provides all his needs - food, clothing, healthcare, shelter and so on. That's no problem considering her vast wealth. 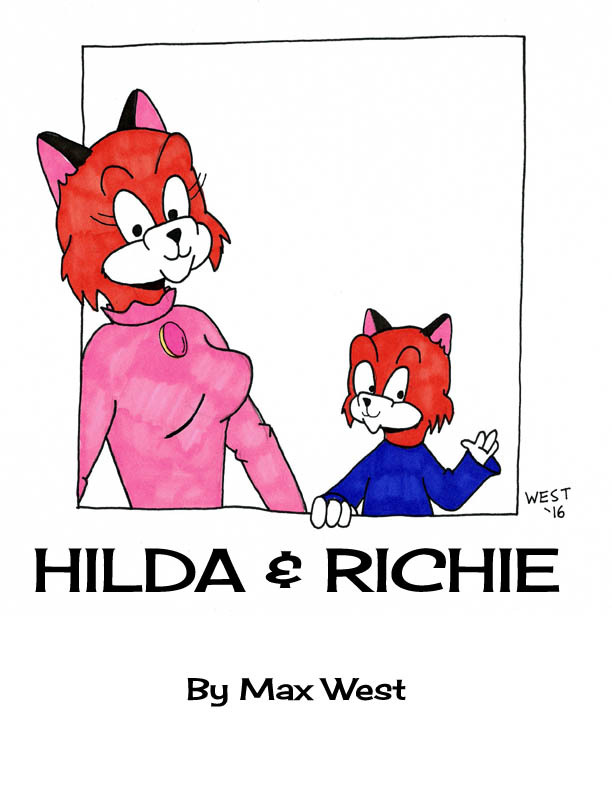 Hilda is responsible for Richie, but tends to behave more like a friend than as a parent. 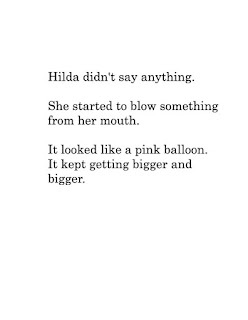 Of course, if the situation calls for it, Hilda will pull rank. I have a number of people and entities to thank out there. 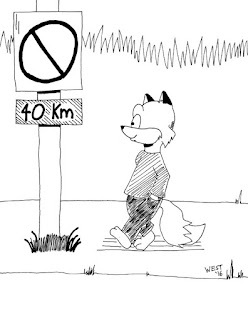 So without further delay, let's get to that. 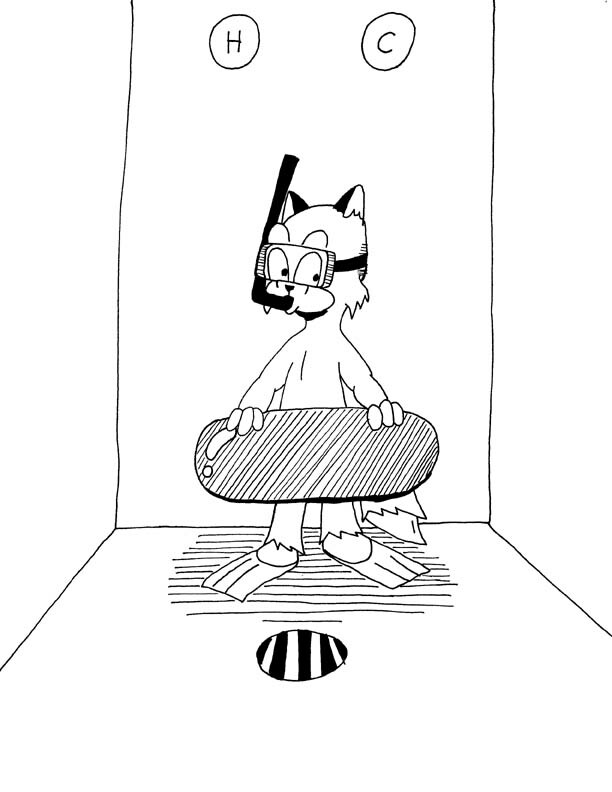 I'd like to thank my mentors at the School of Visual Arts - namely the three men known as Tom Motley, Matt Madden and Tom Hart. And finally to all of you out there reading this. 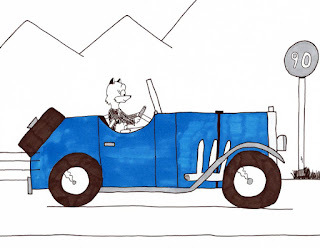 The illustrations in this book were created with pen, design marker and digital design. This book was typeset in Century. EXCEPT AS PERMITTED UNDER THE COPYRIGHT ACT OF 1976, NO PART OF THIS WORK MAY BE REPRODUCED IN ANY FORM OR BY ANY ELECTRONIC OR MECHANICAL MEANS, INCLUDING THE USE OF INFORMATION STORAGE AND RETRIEVAL SYSTEMS, WITHOUT PERMISSION IN WRITING FROM THE COPYRIGHT OWNER. 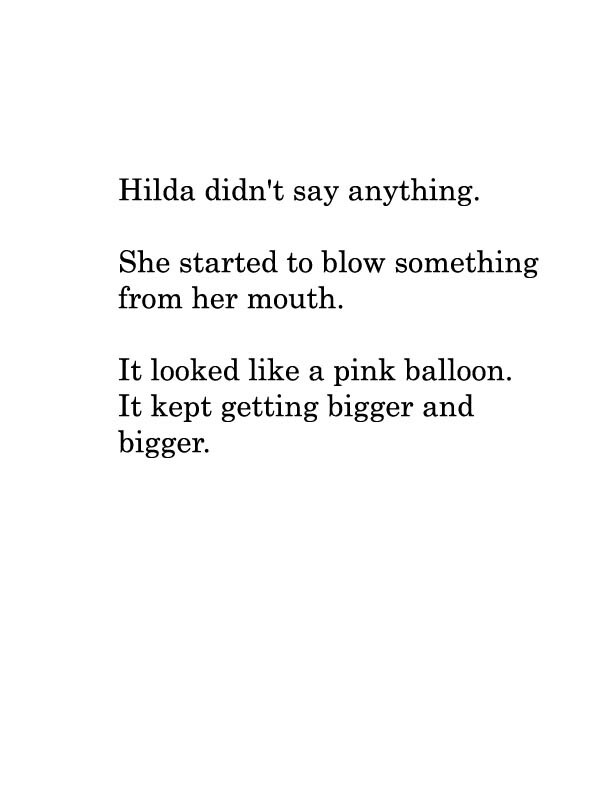 This work is entirely fiction. Any resemblance to actual persons and names, living or dead, is purely a coincidence. The publisher and the author does not have any control over and does not assume any responsibility for author or third-party websites and their content. Every journey starts with a single step. 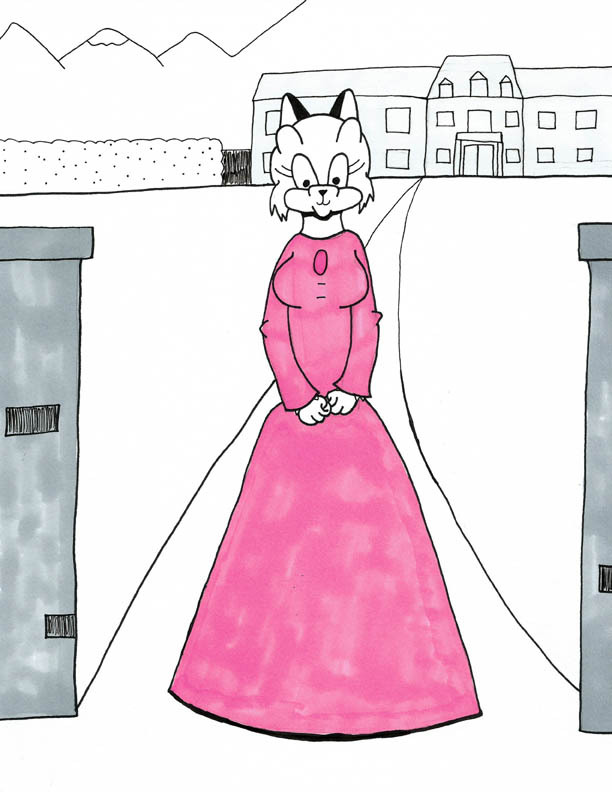 And just as every children's book has beautiful artwork on the cover, so will my picture book. I hope you enjoy this creation of mine. Today, I want to tell you what this Google hosted & powered blog is about. 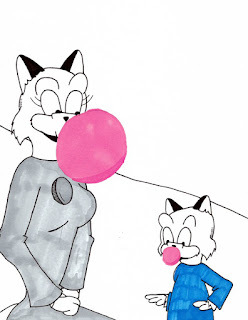 I will be serializing an entire children's picture book on this blog for the whole world to read. 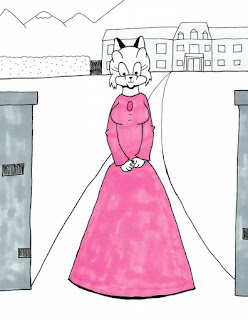 It is a picture book that I have written and illustrated. 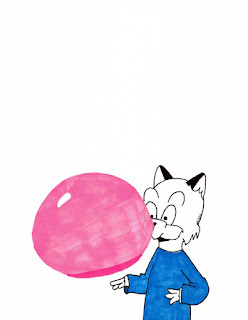 Doing a picture book is something I've meant to do for ages. 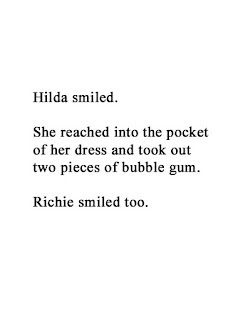 The title of this work is Hilda and Richie. 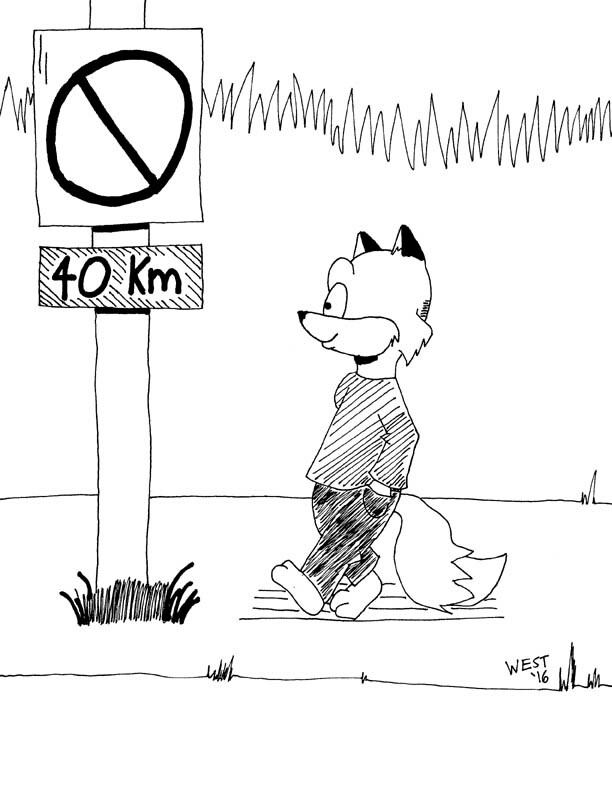 This is about a pair of anthropomorphic foxes that live in the tiny, fictitious country of Foxville. 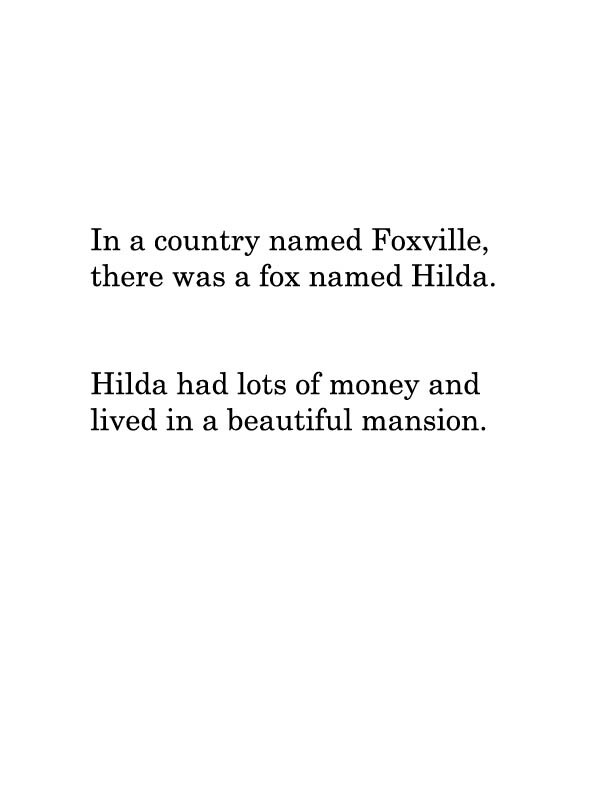 Hilda is a very wealthy woman who lives in a huge mansion and has millions of dollars to her name. 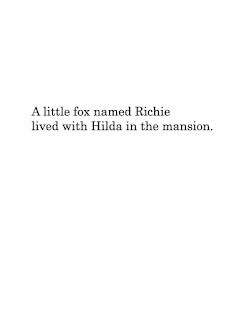 Living with her is a small fox pup named Richie. These two will get into quite a sticky predicament and I do emphasize "sticky"...but I'm getting ahead of myself. From now till next week on Thursday, I'll be putting up posts daily such as introductions of our stars, a title image, and so on. 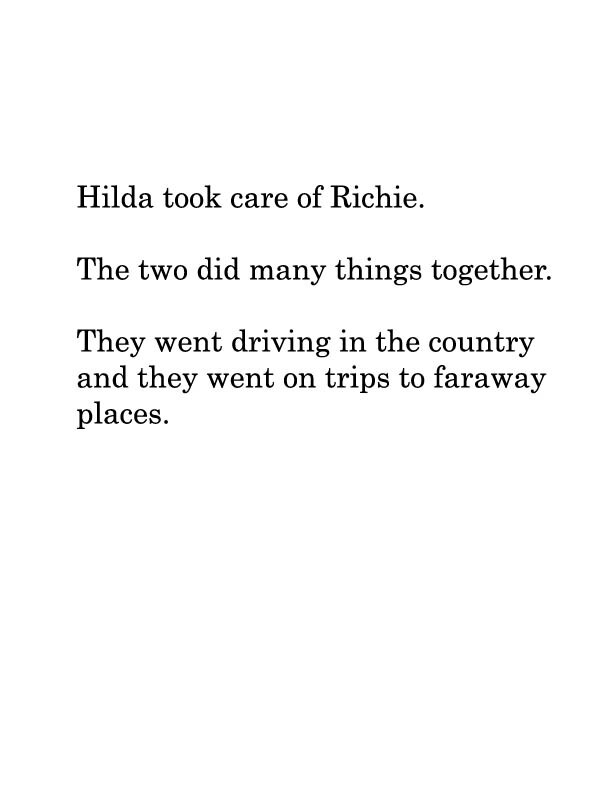 Then on Thursday of next week and from each Thursday on, I will share pages of illustration and text that tell the story of Hilda and Richie. 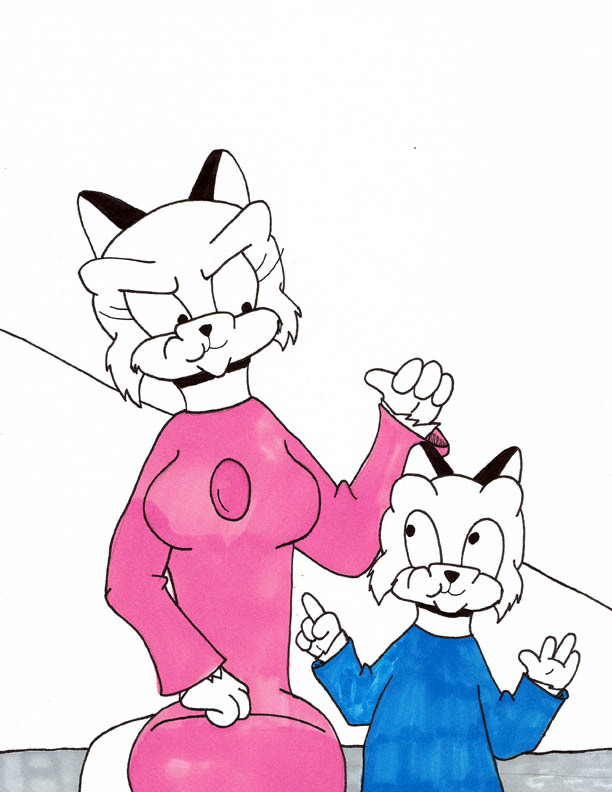 The illustrations were done by myself, a skilled artist experience in drawing comics, using drawing pens and professional design markers. Now some of you may be wondering why am I doing this. Why am I giving away a children's picture book for free online? 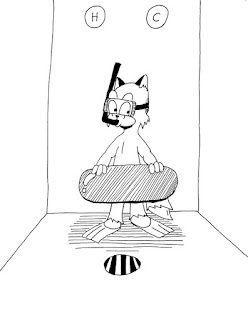 The idea for this came from Jason Brubaker. Brubaker serialized his entire graphic novel reMIND online for everyone to see. 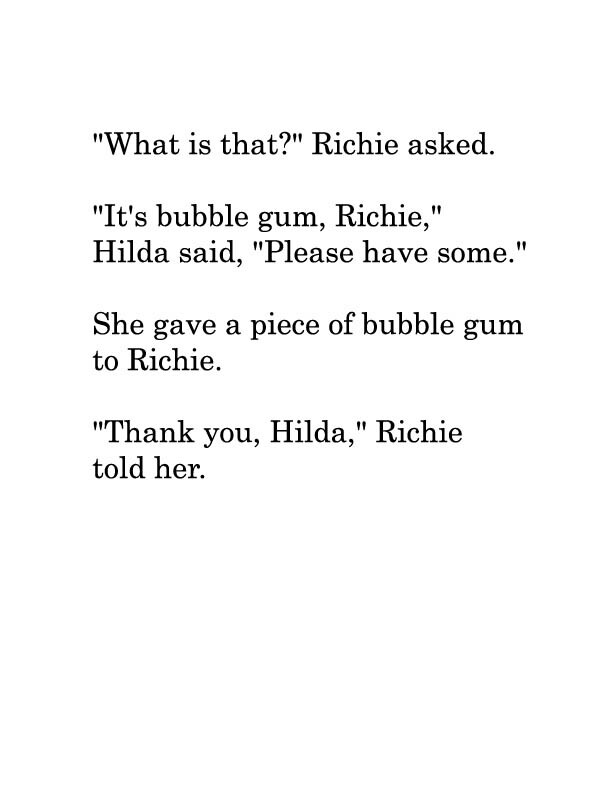 I'm doing this to share my work with the world, make you aware of who I am & what I do and perhaps even somehow produce an actual print edition of Hilda and Richie. My real legal name is my own business. You can call me by my professional name, Max West. I was born in New York City on January 4, 1980. 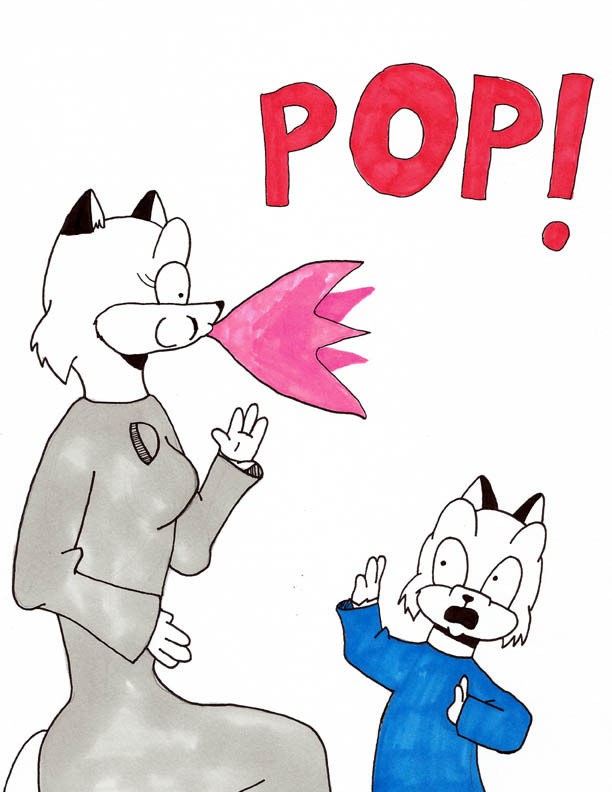 I grew up watching a lot of cable television, like HBO and Nickelodeon, where I was exposed to fantastic animation and specials. These, along with regular trips to my local library, helped to spark a spectacular imagination and an absorbing creativity in myself. I've been doing creative things all my life. I wrote poetry in the first grade and enjoyed art classes in sixth grade. While I did not have the technical skill of other creative individuals, I had a powerful drive to keep going and unlimited imagination. 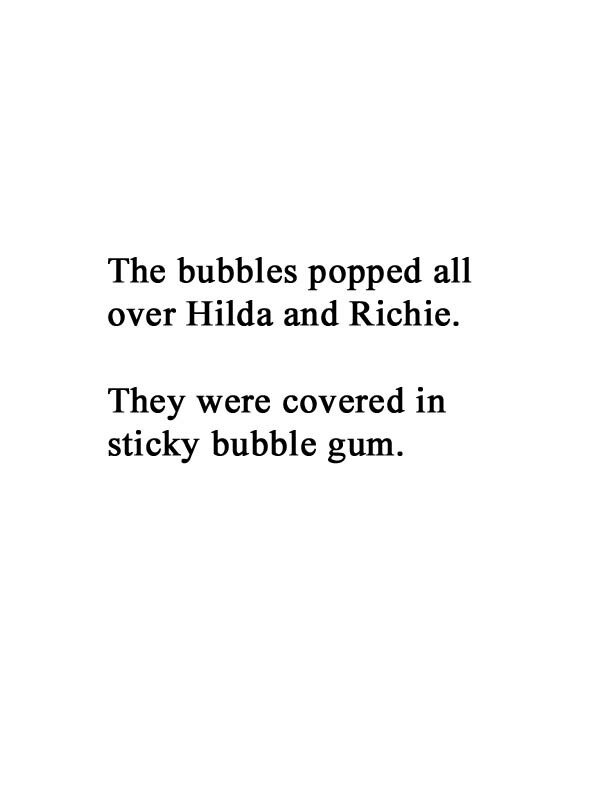 I graduated in 2003 from Baruch College in New York City with a degree in creative writing. 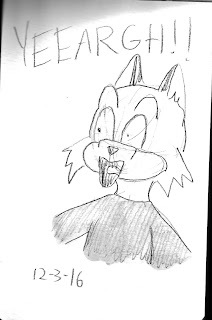 Then in 2009, I started taking night classes at the School of Visual Arts. 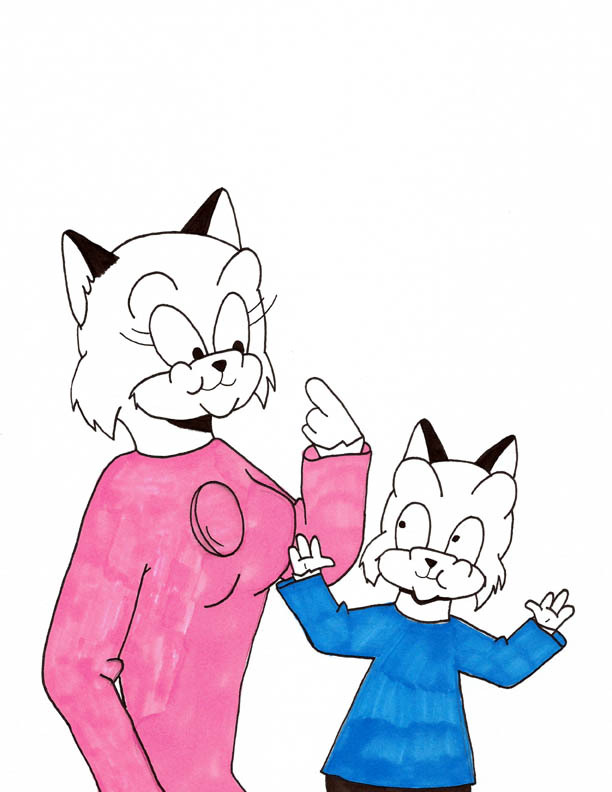 I learned basic drawing, painting and how to make comics. 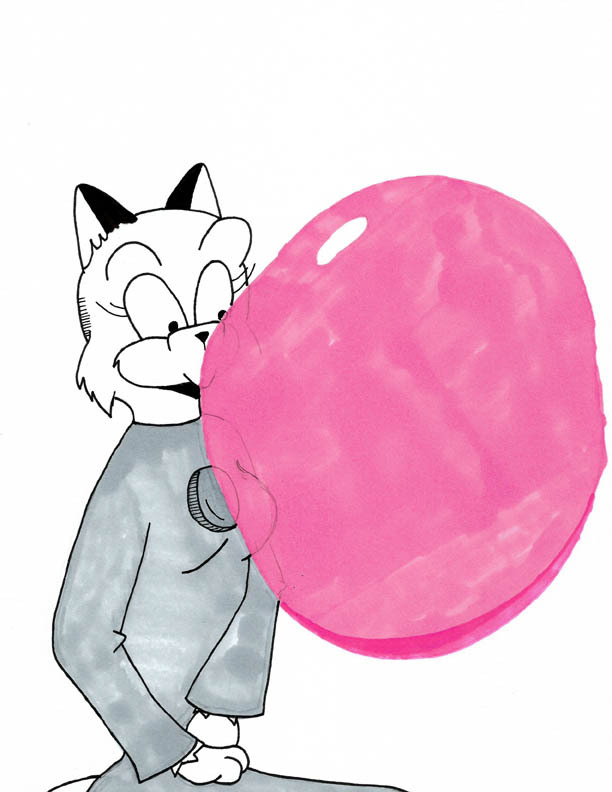 Speaking of comics, I'm active in the small press comics scene. 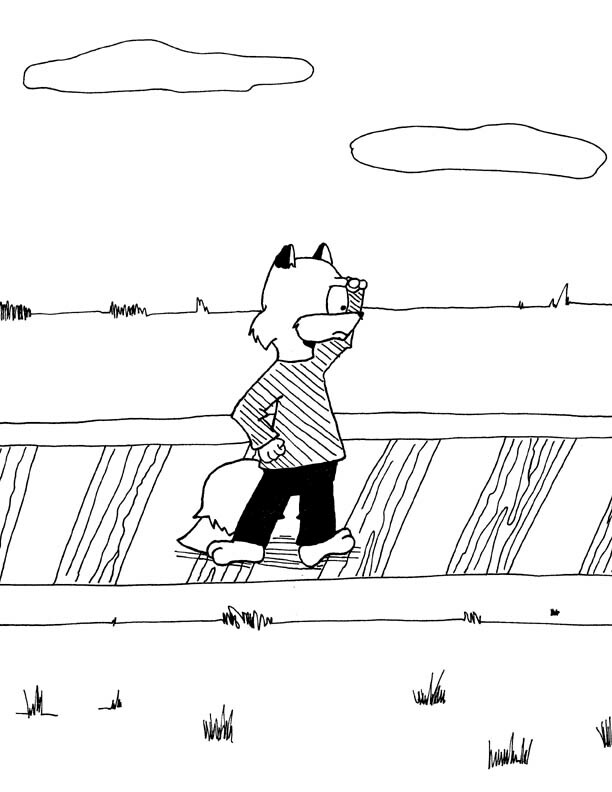 I have created a series titled Sunnyville Stories; that has its own blog. Good day, readers. I'm Max West and I want to welcome you to this secret project of mine. It's something that I've been working on for awhile now. What I aim to do is something unique. 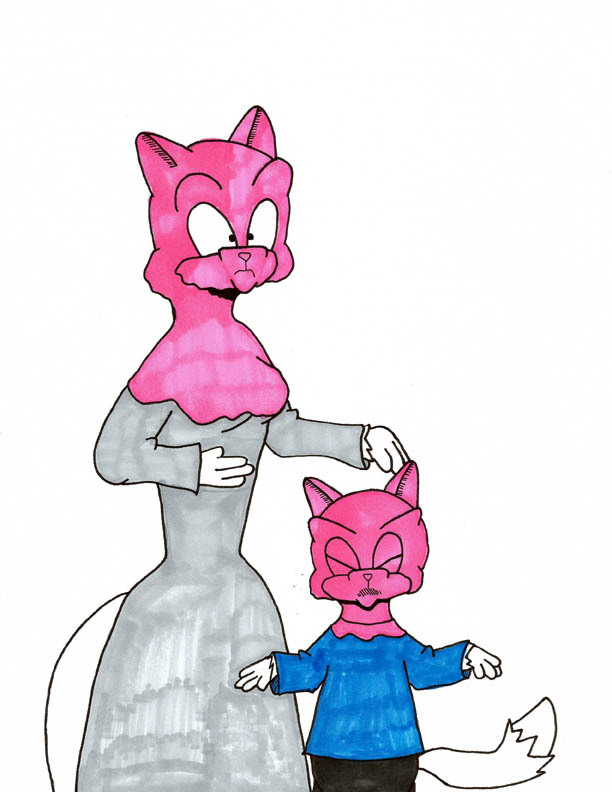 On this blog, I will share with you an entire children's picture book that I have created! 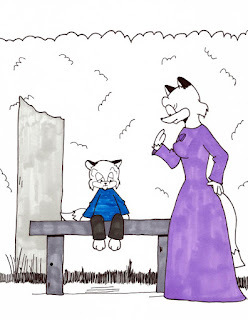 Since late November, I've been posting up sketches and concept art of the two protagonists, the wealthy blue blood Hilda and the young boy Richie. 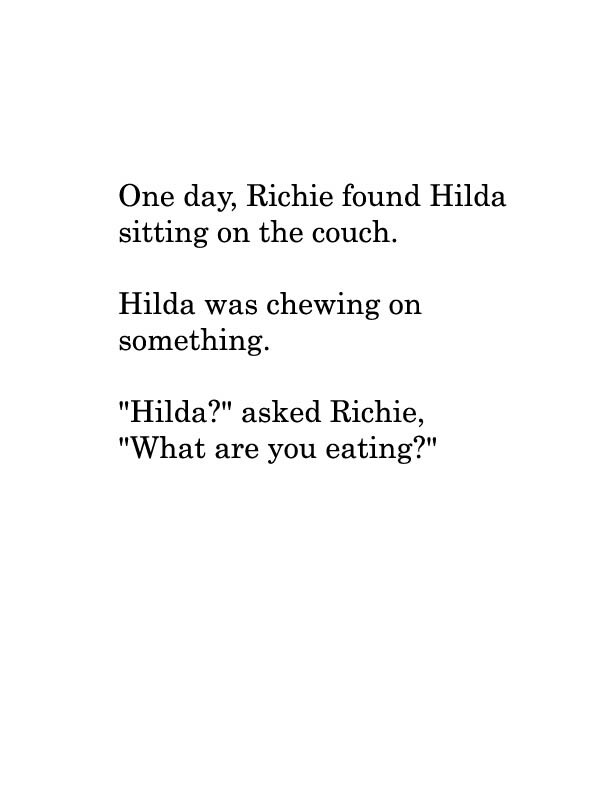 Every Thursday (starting next week), I will be posting up pages with illustration and text from my debut picture book Hilda and Richie. Don't ask - I just work here. Looks like Richie might be on the right track here. 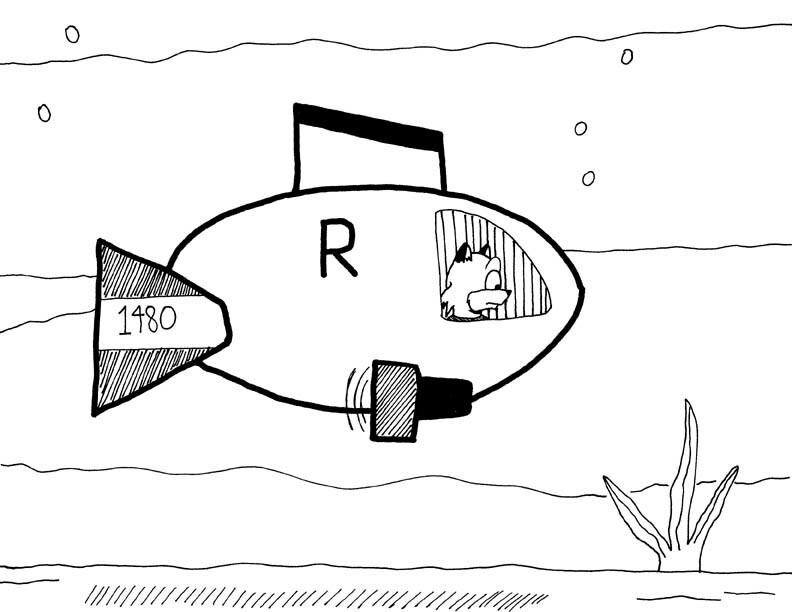 I had fun using my 2.00mm Rapidograph pen here. 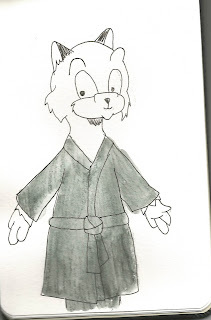 Yet another sketch, this one with grey wash. 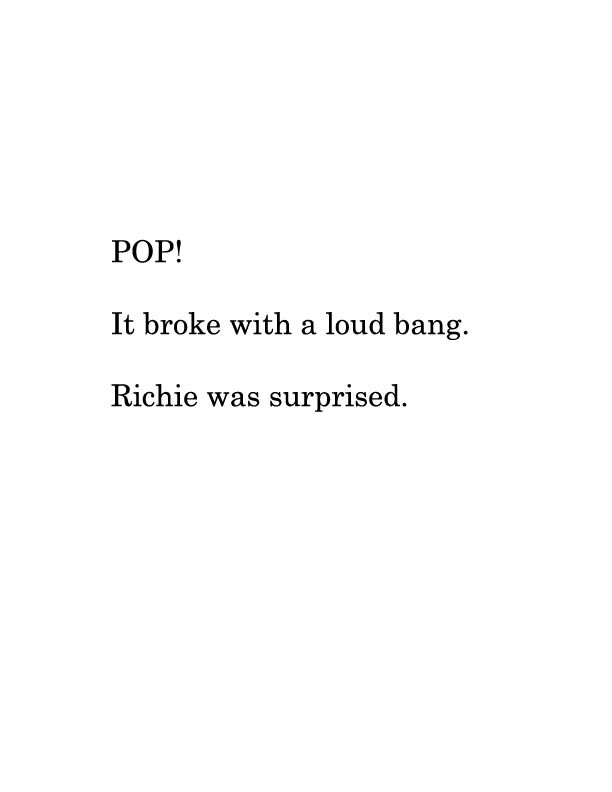 I wonder what scared Richie. Anyway, this was sketched in a Moleskine sketchbook. I did this in pencil while relaxing with an iced coffee at Atomic Coffee in downtown Fargo, North Dakota. The grey wash was added in later.